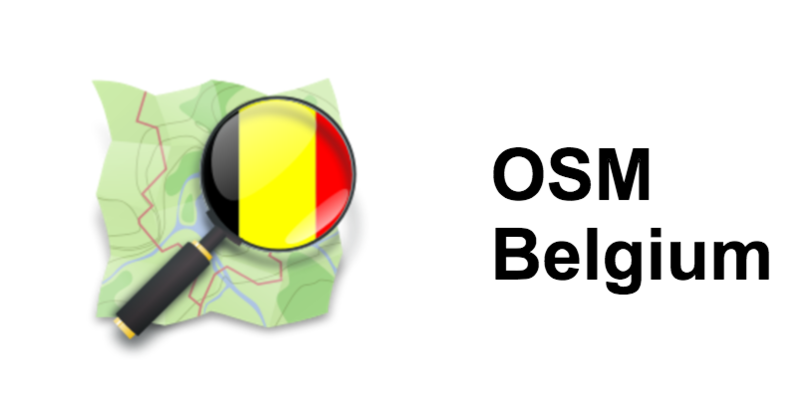 Every year, IPIS proudly hosts a handful of Missing Maps mapathons in its library, which it co-organises together with OpenStreetMap Belgium. NGOs working in the South need decent maps in order to reach people who need help – be it to deliver medication, plan their operations or respond to crises. However, in many places such maps don’t exist or are not complete. By teaming up volunteers from all over the world, we can change that! 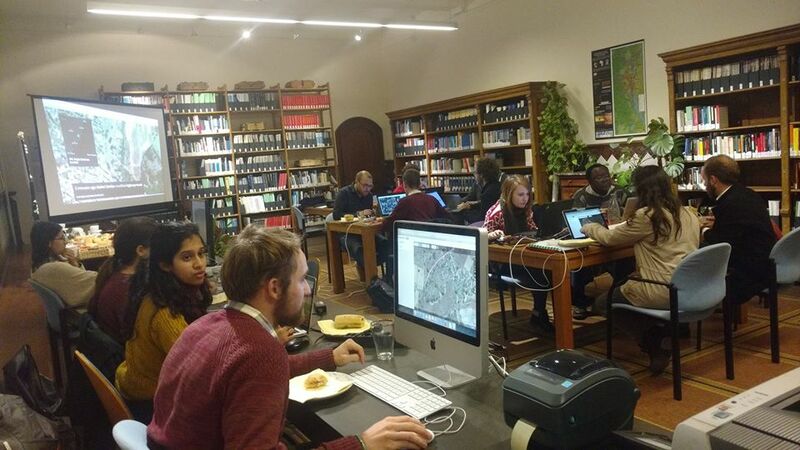 We teach volunteers how to trace satellite imagery into OpenStreetMap, a free and open map of the entire world. The features that we map can be houses, roads, rivers or other items that are relevant for the NGOs. Every data entry by a volunteer is checked by an experienced mapper and shared as Open Data through OpenStreetMap. In a second stage, these maps are then completed by volunteers on the field, who have more knowledge about the local situation. They add name tags to roads and indicate which buildings are hospitals, schools or houses. Finally, the maps are used by NGOs working in the region to better plan their efforts and reach people and places who need help. Why do we need missing maps? Here’s a clip by Missing Maps explaining what mapathons are. IPIS organises mapathons as a way to contribute back to the Open Data community. We use OpenStreetMap data during our research and in our own maps, and want to support the idea of sharing knowledge and information for the benefit of all. During mapathons organised at IPIS, we work on a variety of tasks, mostly throughout central Africa: mapping roads in Tanzania, buildings in Mozambique, … We use the HOT task manager to find interesting tasks. IPIS has also set up it’s own experimental mapathon tasks: during two mapathons organised in 2017 we investigated if we could use satellite imagery to identify illegal activity, such as artisanal mining and logging, inside the Okapi Wildlife Reserve in DRC. Check out the map resulting from this experiment! Mapathons are volunteer-based “citizen science” events, open to anyone of the general public. No experience required! We’ll teach you how to work with satellite imagery and add new features to the map. If you like maps and would like to learn something about them, or would like to contribute to this project, join in next time! The mapathons are a collaboration between IPIS vzw, Missing Maps and OpenStreetMap Belgium.